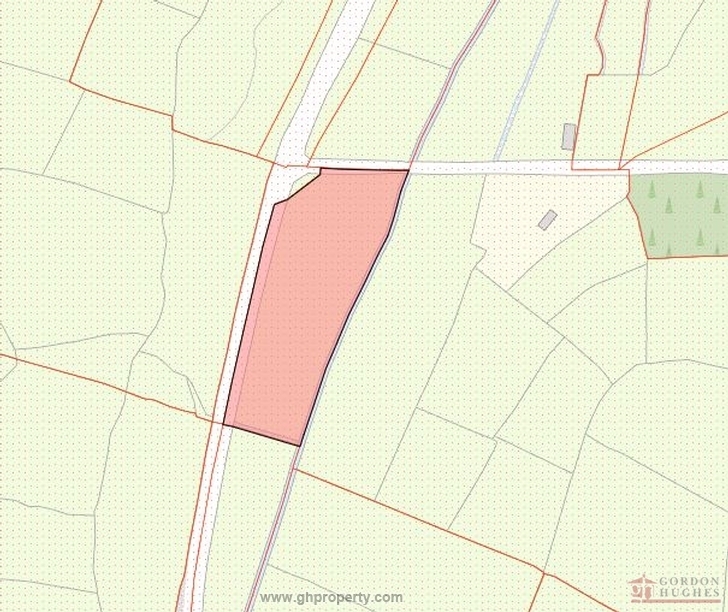 New to market this 0.82ha or approx 2 acre site (Folio No: LM7853) comes to market ideally suited for development of a dwelling house (subject to necessary planning permission been obtained). Located adjacent to the main Ballinamore/Enniskillen road & only 3km from Ballinamore town centre whilst mains electricity & water are located at site entrance. Further details & maps etc with Sole Selling Agent. Ideally suited for development of a dwelling house (subject to necessary planning permission been obtained). 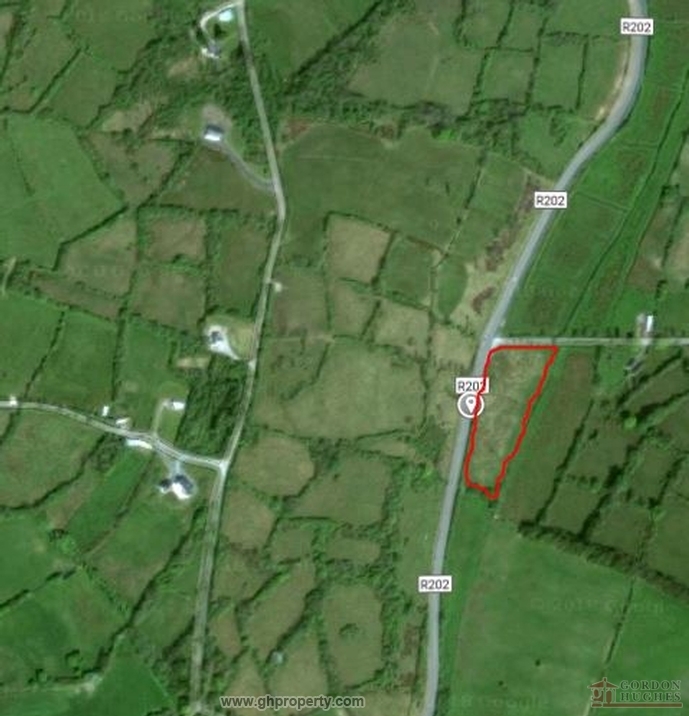 From our office proceed out the main R202 in the direction of Enniskillen for approx 3.2km until you see the property located on your right hand side (see our sign).